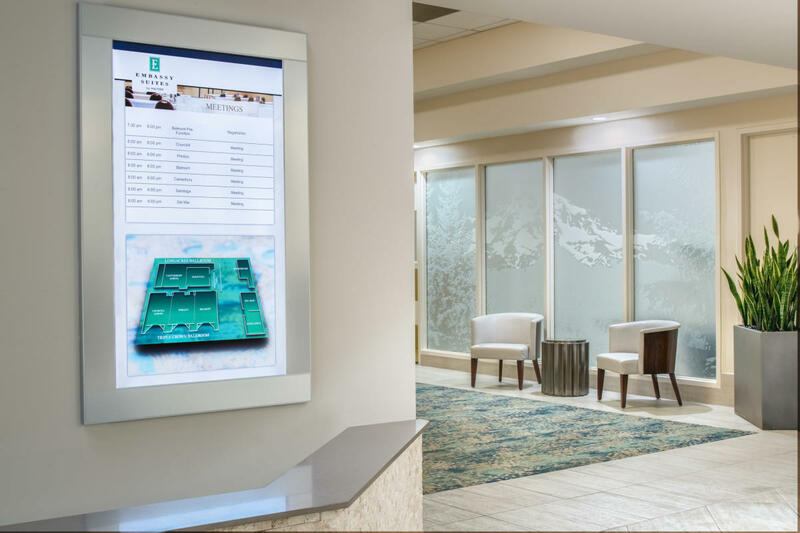 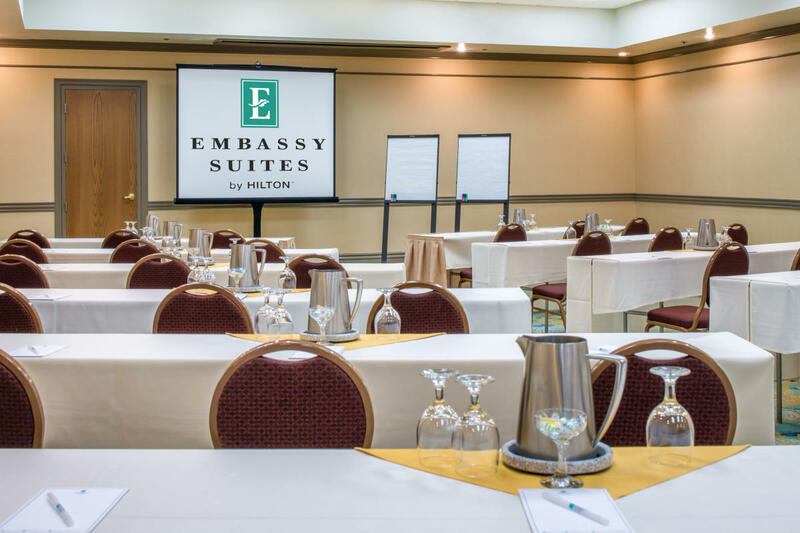 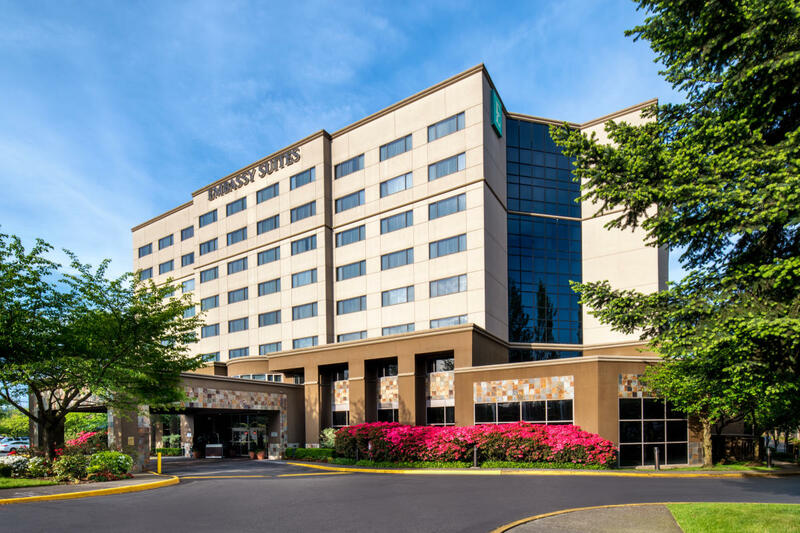 At the crossroads of I-405 and I-5 in Tukwila, just 4 miles east of the Seattle-Tacoma International Airport and 15 minutes south of downtown Seattle, Embassy Suites Hotel Sea-Tac consistently delivers Award Winning Customer Service. 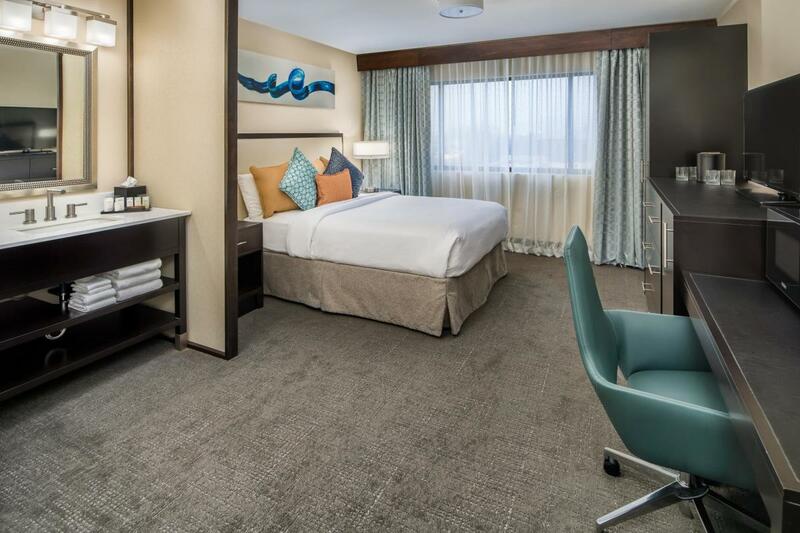 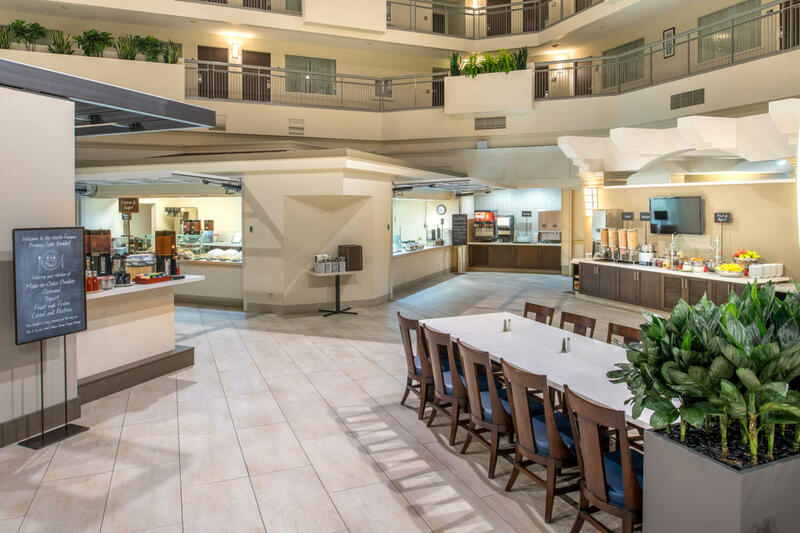 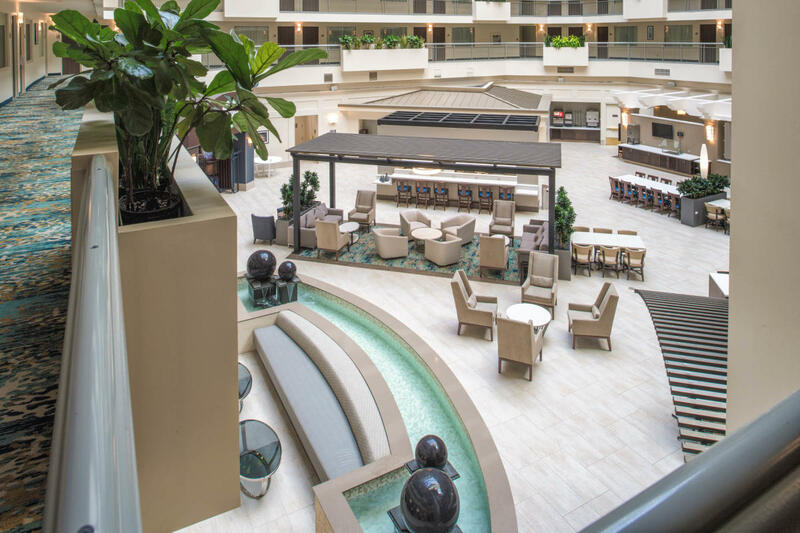 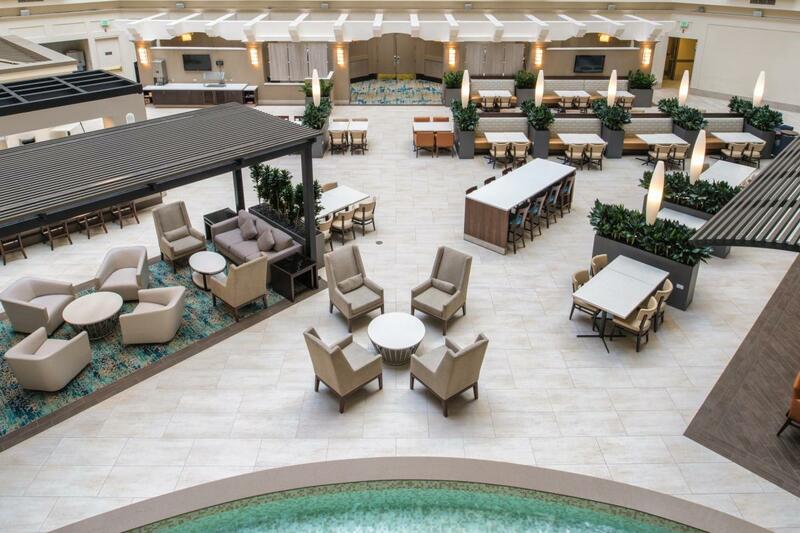 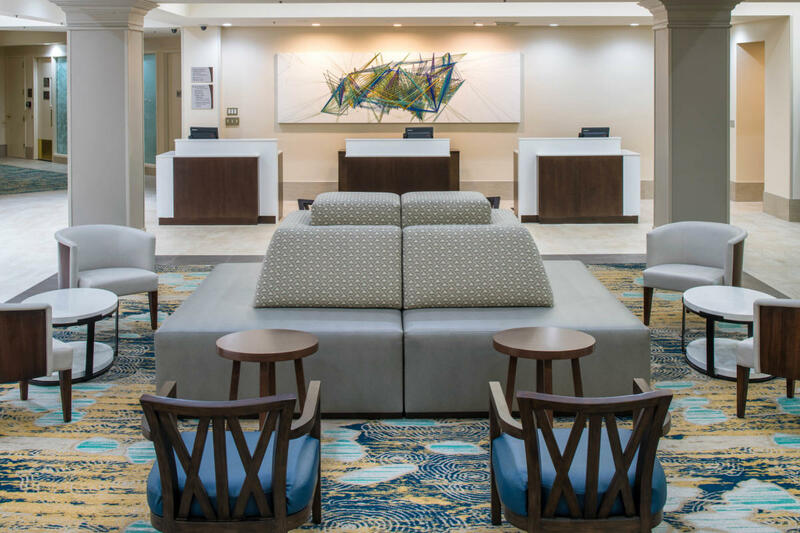 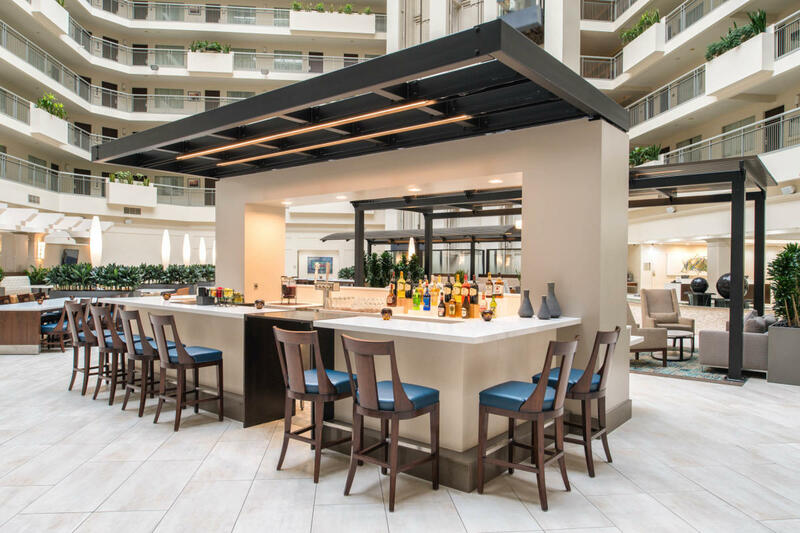 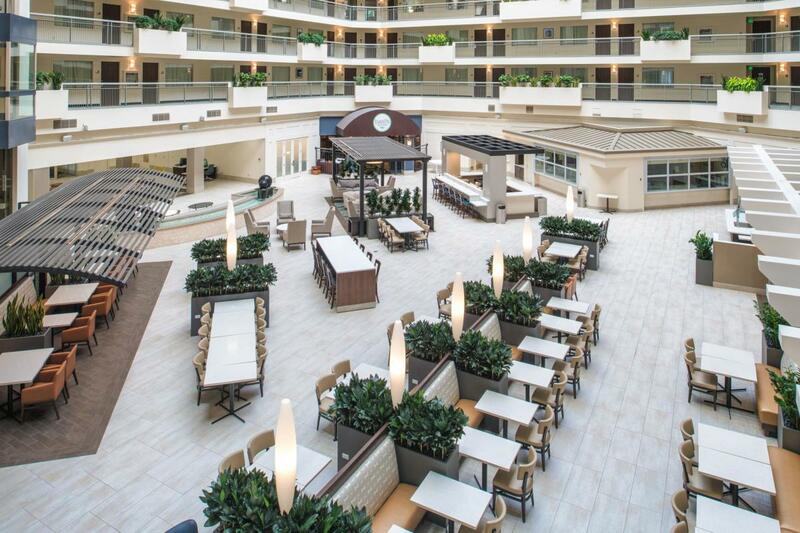 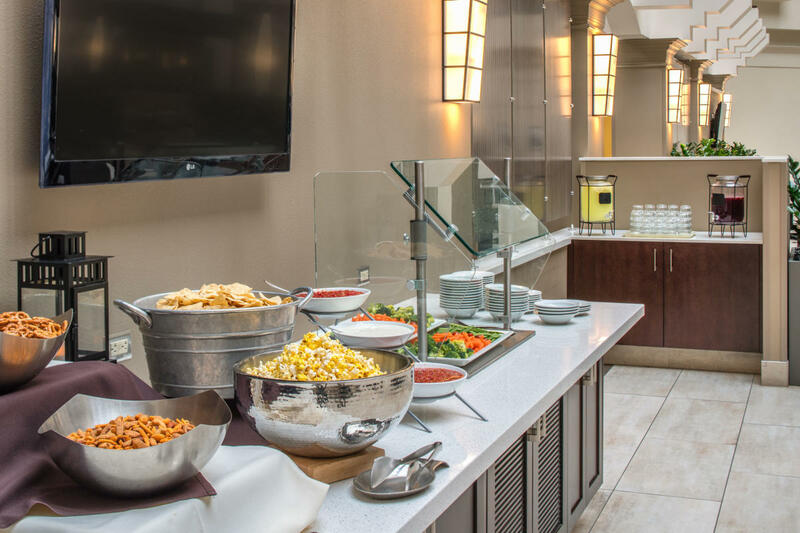 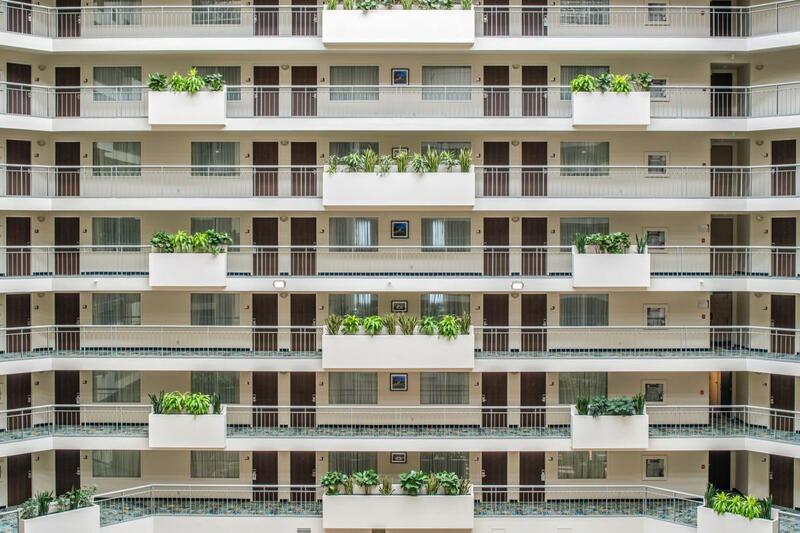 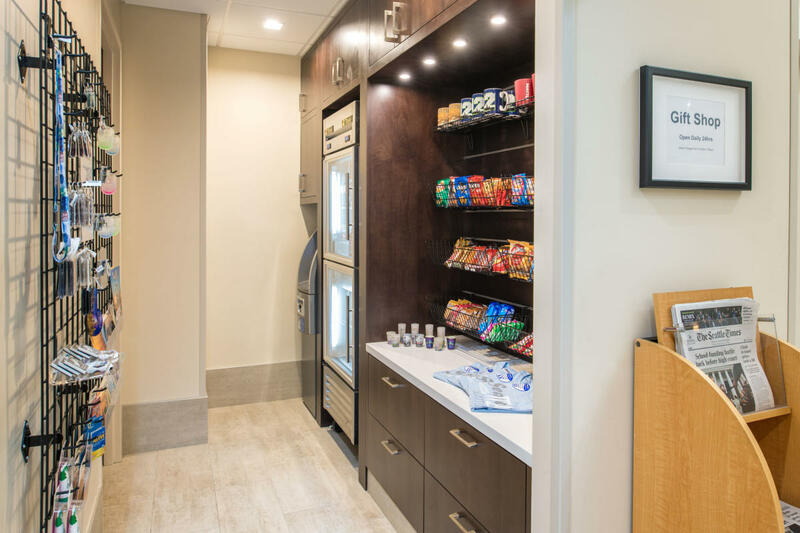 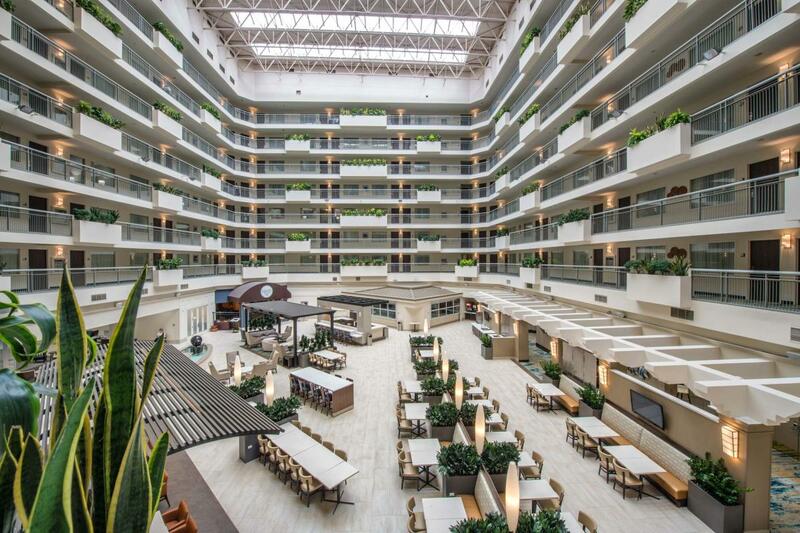 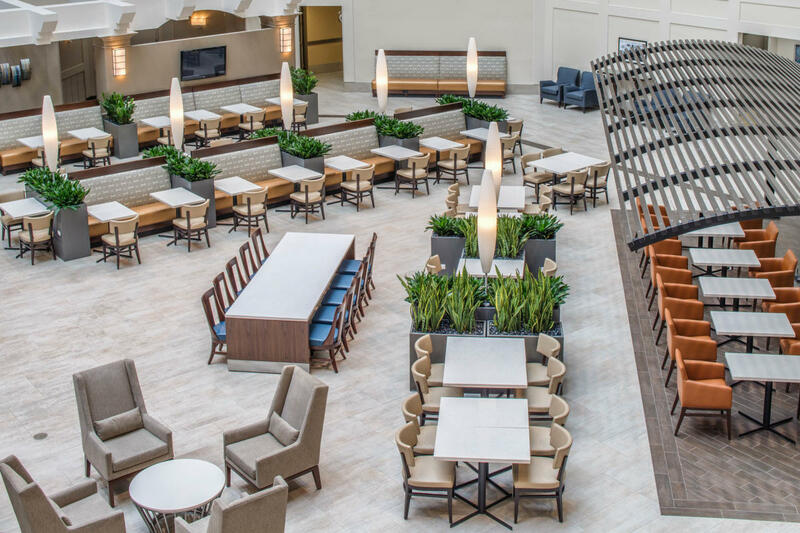 Surrounding the vibrant atrium are 239 comfortable upscale two-room suites with today's amenities, including high speed internet access, microwave, refrigerator, wet bar, two TVs and working table. 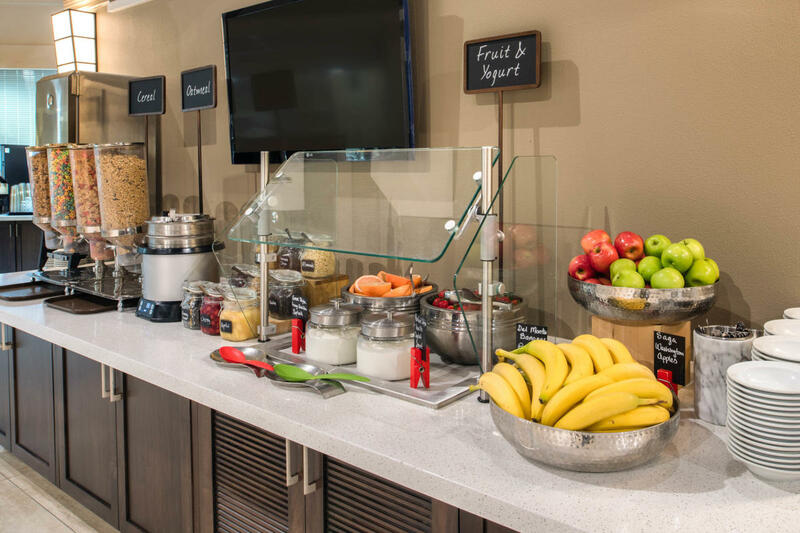 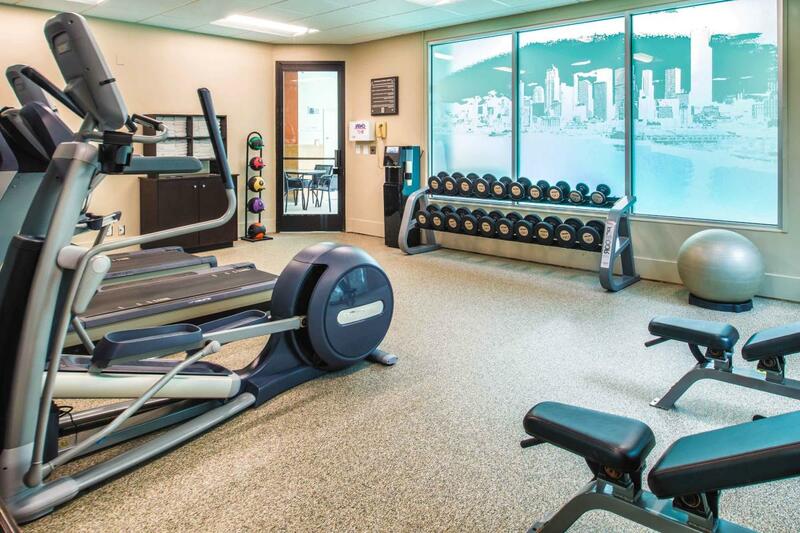 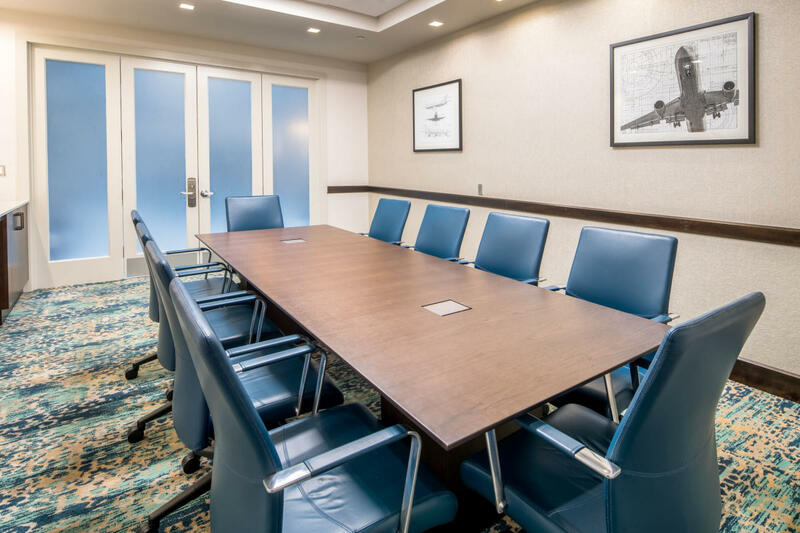 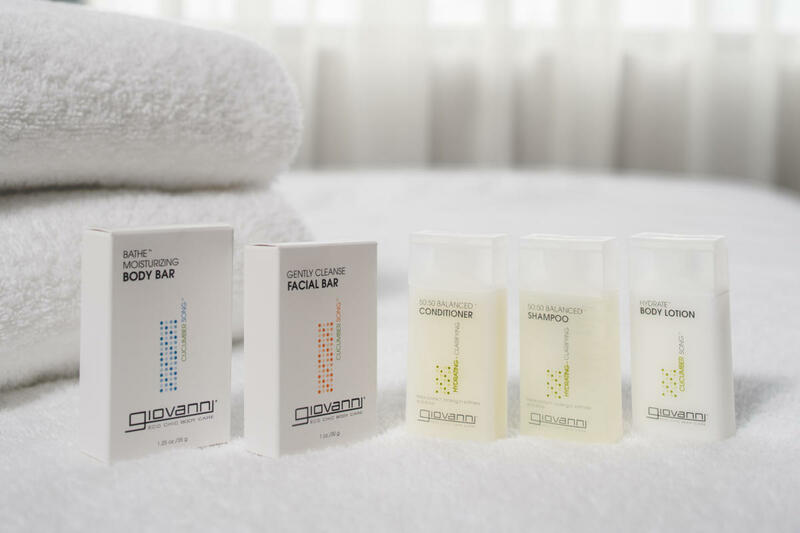 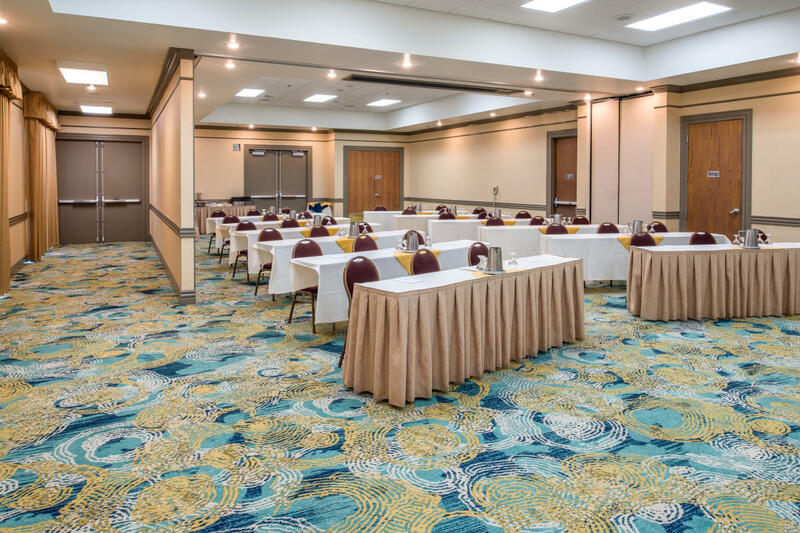 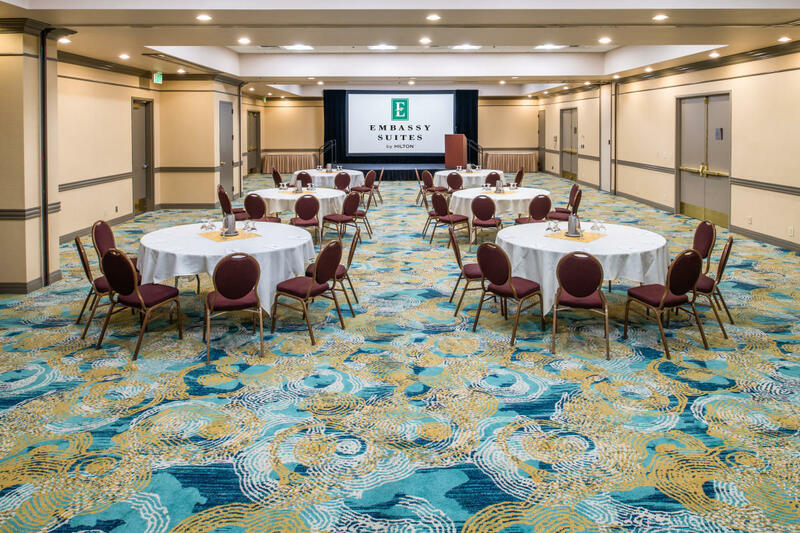 To further complement your stay, they provide a fully equipped fitness facility (weights, cedar sauna, indoor pool, and whirlpool), gift shop, and seven versatile meeting rooms, accommodating from 10 to 300 people. 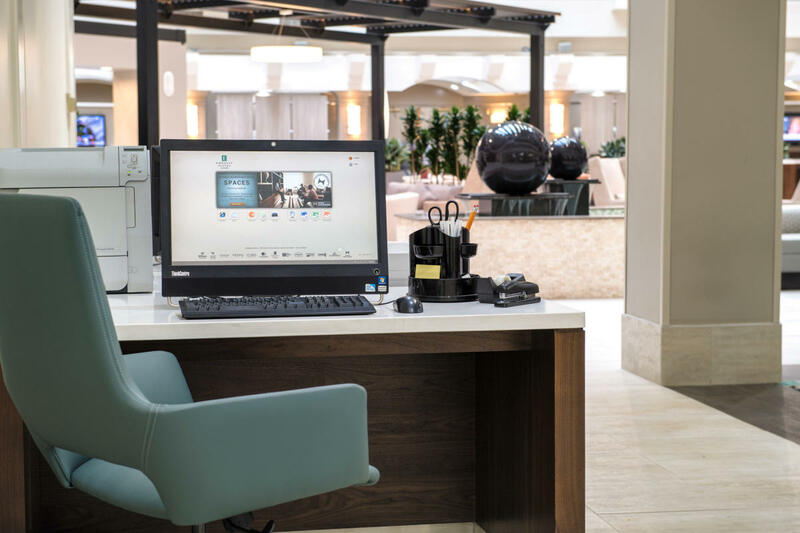 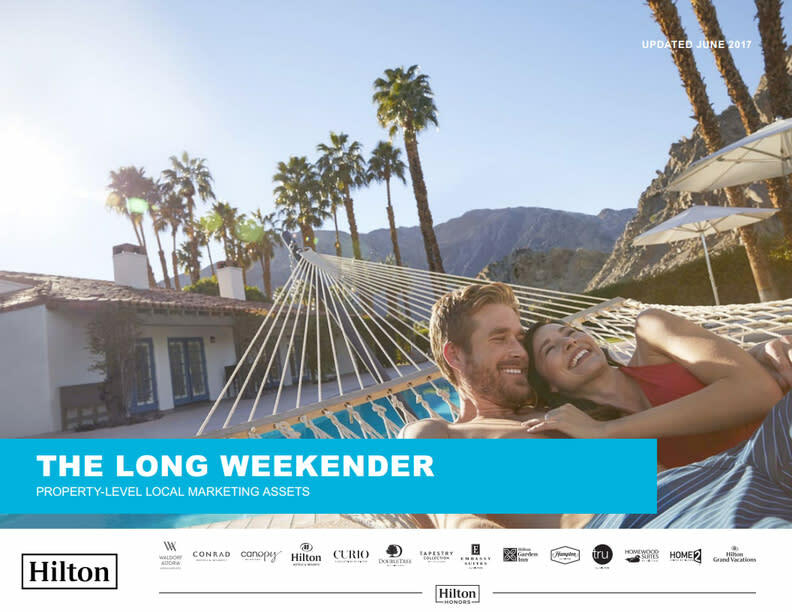 Hilton HHonors membership, earning of Points and Miles and redemtion of points are subject to HHonors Terms and Conditions.